Back in February, I wrote an article about a new studio, Playtonic, who was comprised of industry veterans and ex-Rareware employees. At the time, they talked a bit about their brand new IP, called Project Ukulele, which is to be a collect-a-thon platformer in the style of Banjo-Kazooie. We’re now in May, and Playtonic has just launched their Kickstarter campaign, which of course has all kinds of incentives and information on the game. Before we get into more specifics, I’m pleased to announce that the project was funded, completely, in only 38 minutes. That’s right, the £175,000 that Playtonic was asking for was covered entirely in less than an hour, and has climbed as high as £719,719 at the time of writing this. It’s not only impressive, but a great thing for all of us. The extra money is being put towards their stretch goals, which include additions like multiplayer mode, translations for other regions, and multi-platform release on day one. Unfortunately, we don't know too much more about the game, as the trailer provided only hints of what to expect. While things seem promising for Yooka-Laylee, things seem even more promising for Playtonic. With huge support from the fans, as well as a committed development team, I have high hopes for the future of the studio, and their projects. 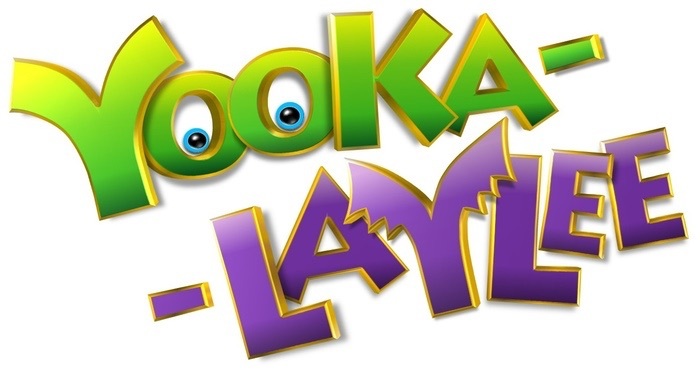 Will you guys be backing and/or buying Yooka-Laylee? Let us know below.